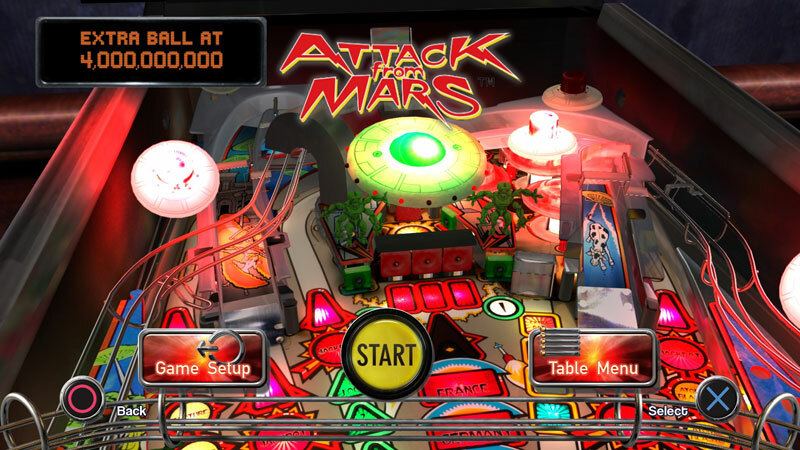 From the makers of Pinball Hall of Fame comes the ultimate pinball machine collection -- step into The Pinball Arcade and you'll have access to many of the all-time greatest tables from Williams, Bally, Stern Pinball, and Gottlieb! 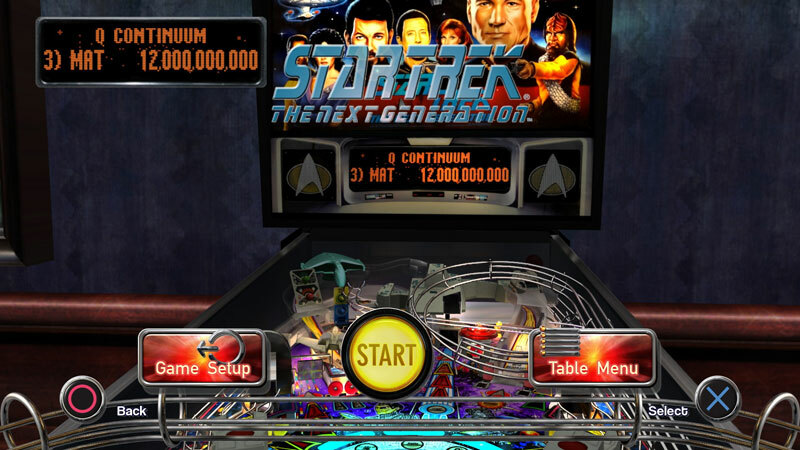 Players build their pinball collection by purchasing and downloading the tables they want to play, each powered by a realistic pinball simulation that re-creates pinball gameplay with accuracy and authenticity. 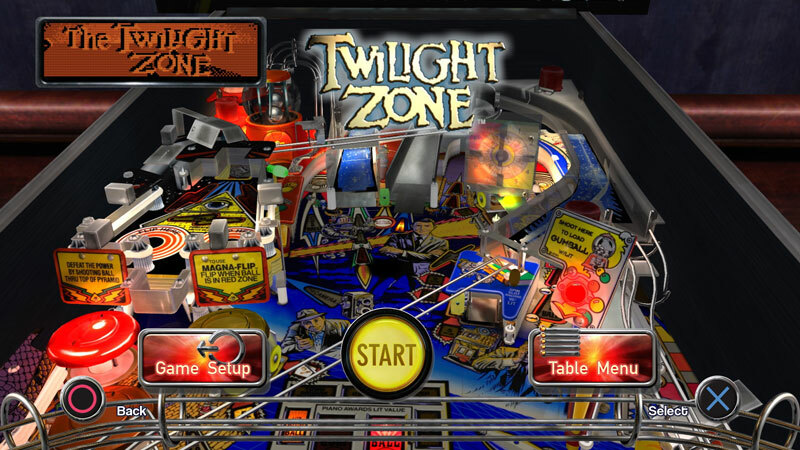 Leave your quarters at home and just enjoy playing your favorite pinball machine for the zillionth time or discovering an acclaimed pinball classic for the first time. Sparse leaderboard and multiplayer options dull the shine a little, but The Pinball Arcade still offers an exceptional simulation of a classic arcade pastime. 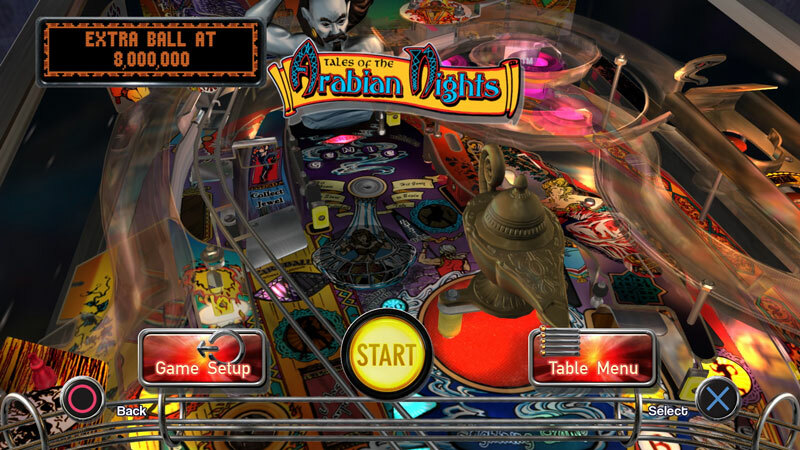 By combining realistic physics with obsessive recreations of some of the best tables on the planet, developer Farsight Studios has ensured that this package is a prime destination for pinball wizards all over the world. It really is flippin’ fantastic. 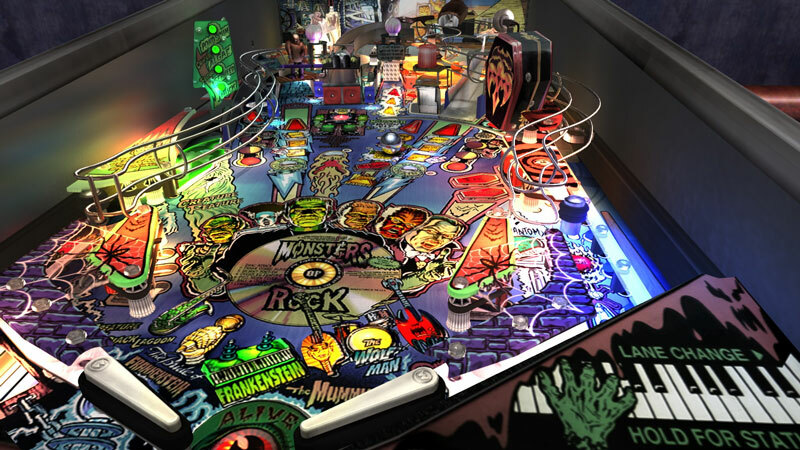 For pinball fanatics or just those curious about gaming’s relatively low-tech past, Pinball Arcade is an excellent starting point for re-experiencing the golden days of quarter-munchers. These tables have never looked better than they do on PS4, and the gameplay is authentic right down to the sound and pressure of each tables’ flippers. The first table’s free, so there’s no excuse; this is a must to download. 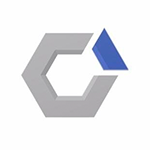 It lacks many tables that are in other versions, online tournaments are yet to be patched in and so on. But what’s there is a step up in quality that takes time to develop. The visual fidelity is a big improvement, though perhaps not a big enough leap to tempt people to upgrade from PS3, and it’s thoroughly enjoyable to play such realistic replications. 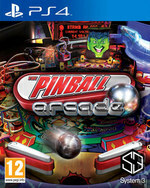 Table by table, it is becoming the definitive, one stop shop for die hard pinball fans. Como juego para los verdaderos amantes del pinball es excelente, estando por encima de cualquier otra oferta dentro del género, pero Pinball Arcade es en realidad mucho más que eso: es devoción por las máquinas de millón, es deseo de preservación de un tipo de juego casi extinto y es la búsqueda de la representación más fiel posible de las máquinas originales. Uno de los mejores simuladores de pinball llega a PS4 de la mano de sus creadores originales, quienes nos traen la primera temporada al completo de The Pinball Arcade. Más de 20 mesas disponibles, gráficos elaborados y una gran física para la bola son sus mejores bazas, ofreciendo diversión instantánea a los seguidores de este clásico género. Meine pessimistische Vorahnung hat sich schon wieder bestätigt. Bei Spielen von Farsight ist man offenbar nie sicher vor seltsamen Bugs oder Eigenheiten - auch die PS4-Version von Pinball Arcade macht da keine Ausnahme. ...Auch die Kugelphysik überzeugt – die Grafik wurde dagegen nur leicht aufpoliert. Wer auf Online-Bestenlisten pfeift und den Challenge-Modus spielen möchte, kann also ruhig zugreifen – alle anderen sollten sich lieber die Download-Version besorgen. Il ne lésine pas non plus sur la qualité, avec une reproduction à l’identique (graphismes + sons) des flippers d’origine qui sauront captiver l’attention de tous ceux qui passaient leur adolescence à squatter les bistrots et autres cafés des sports du coin de rue au lieu d’aller en cours. A l’ancienne mon pote !